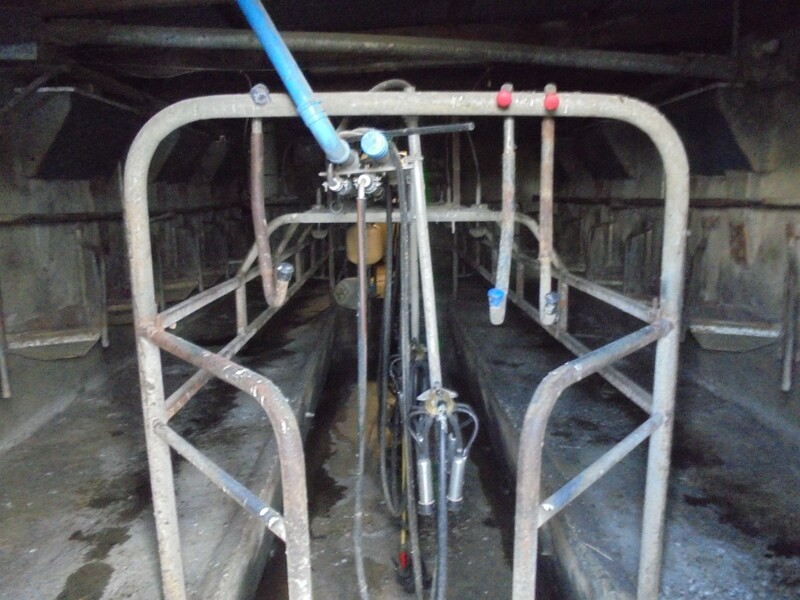 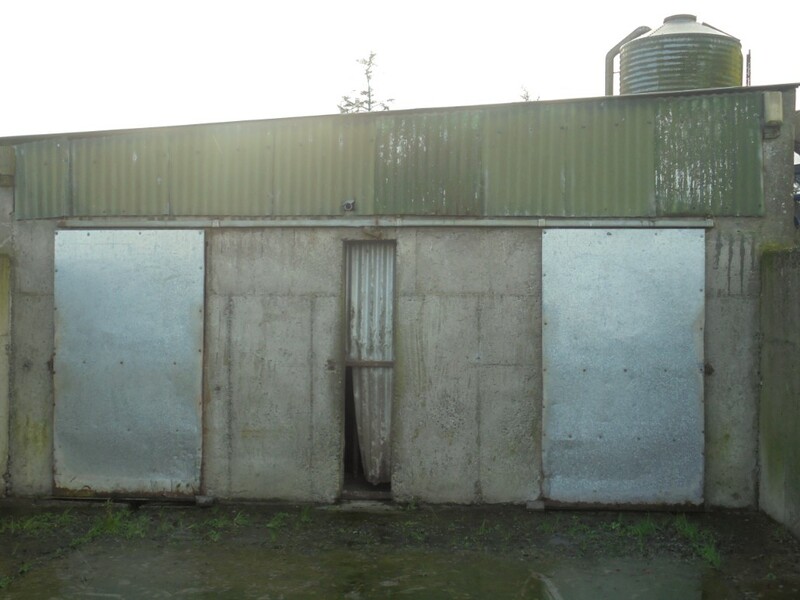 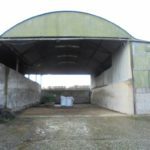 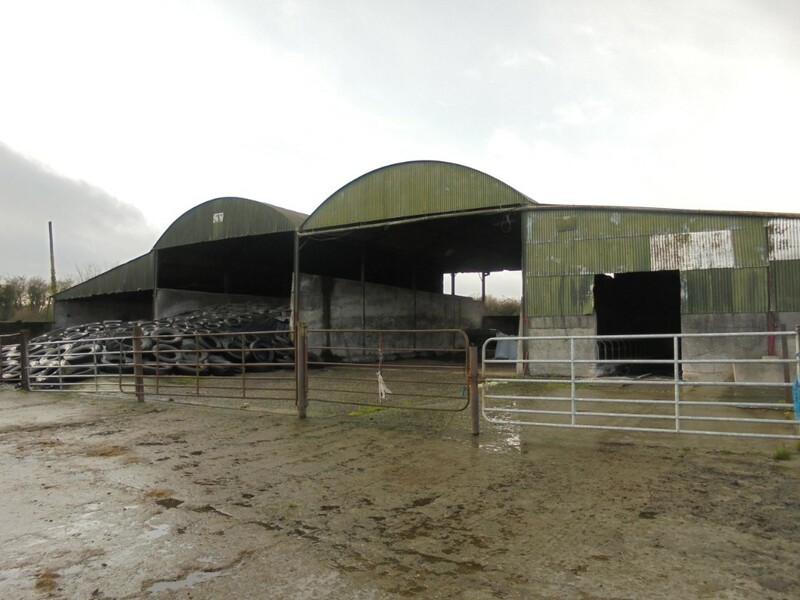 Lot 1A: The Entire Circa 190 Acres (Farm Buildings available at additional cost). 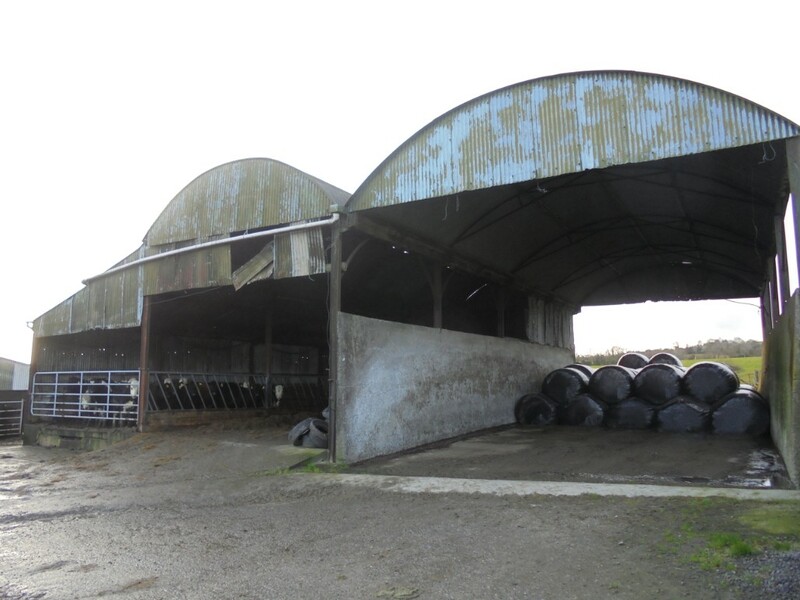 Lot 1: Ashfield, Circa 112 Acres in one block top quality prime agricultural land suitable for grazing, hay or silage, water supply. 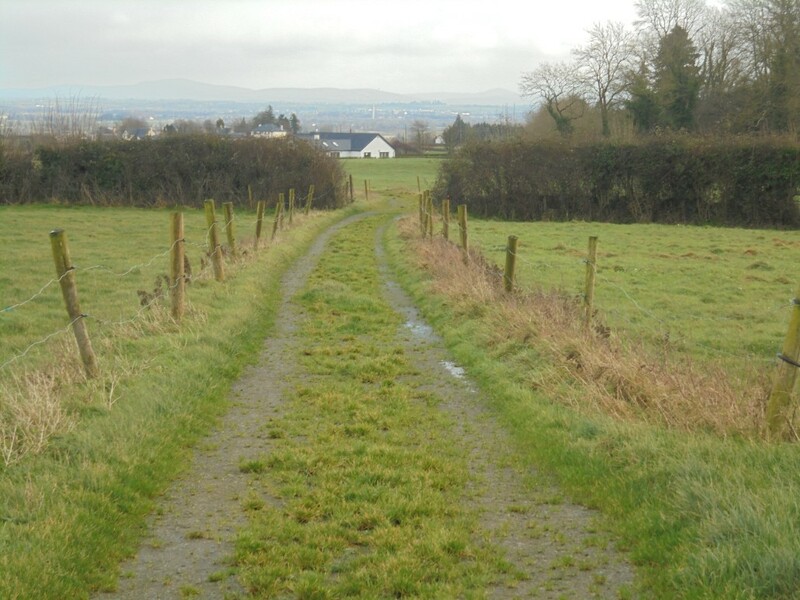 Divided into a number of individual grazing paddocks with roadway, cattle crush. 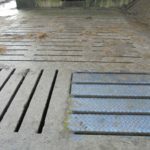 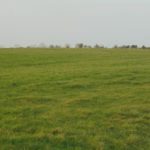 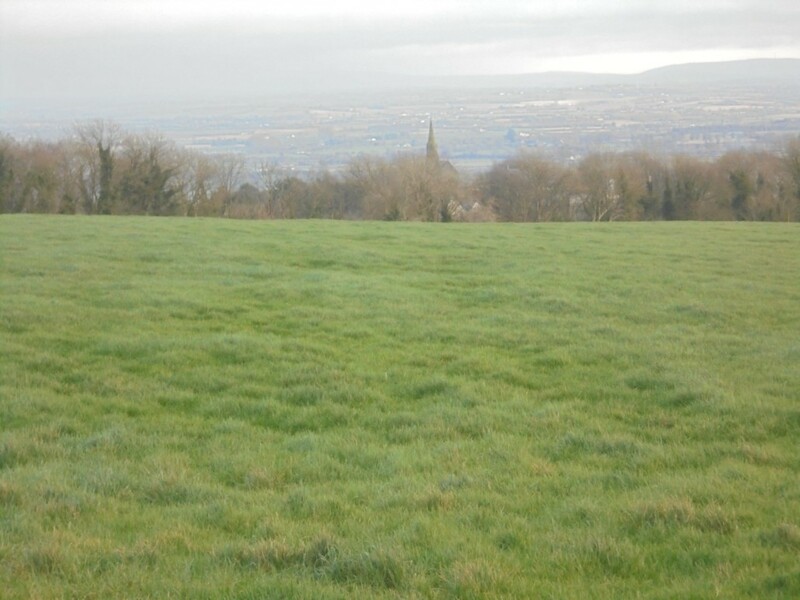 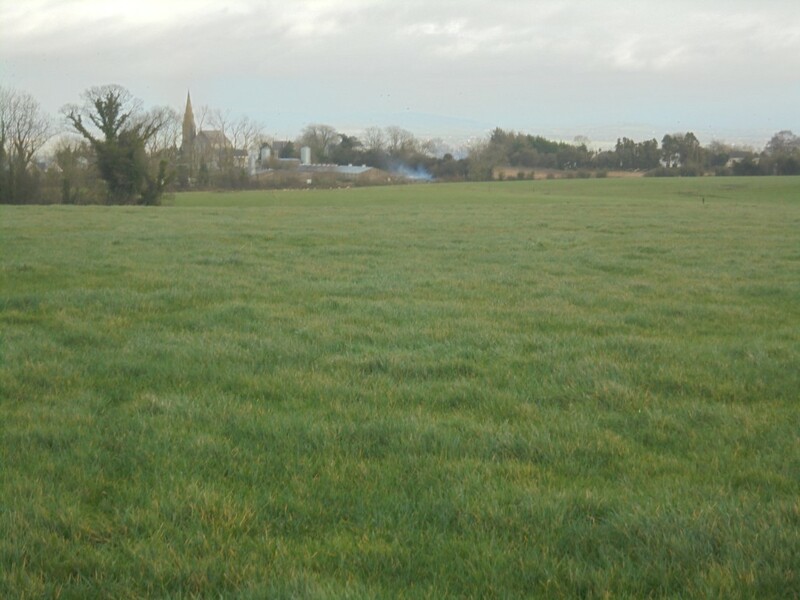 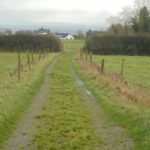 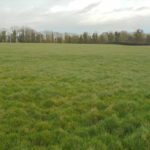 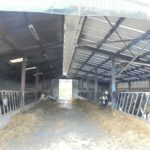 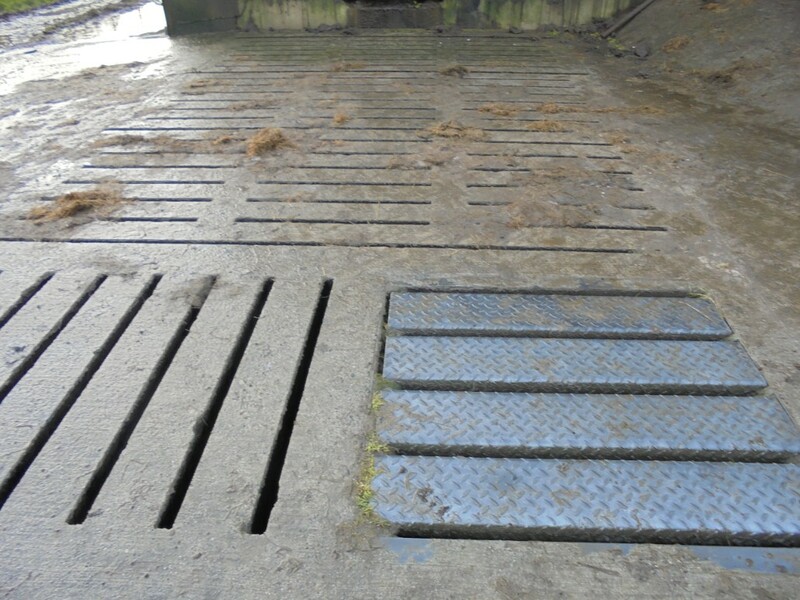 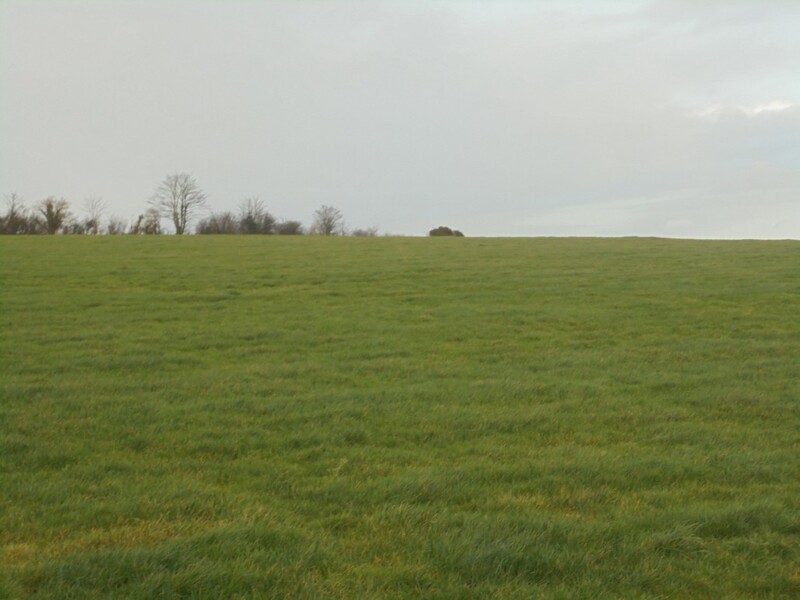 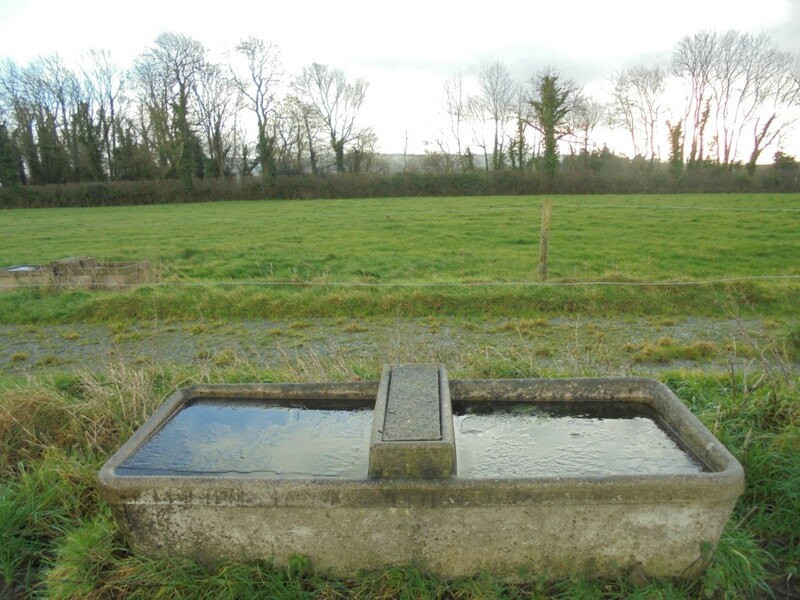 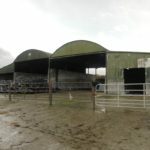 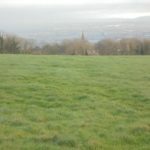 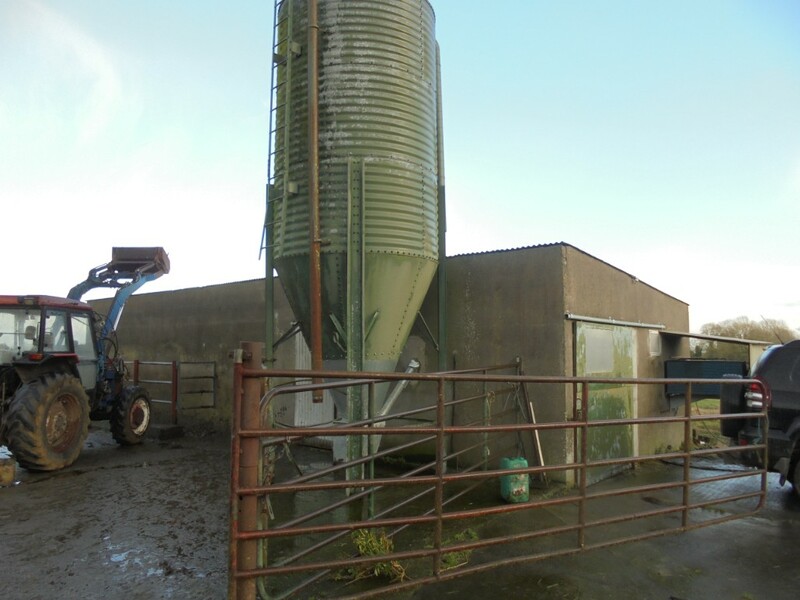 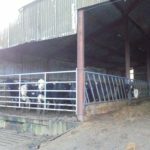 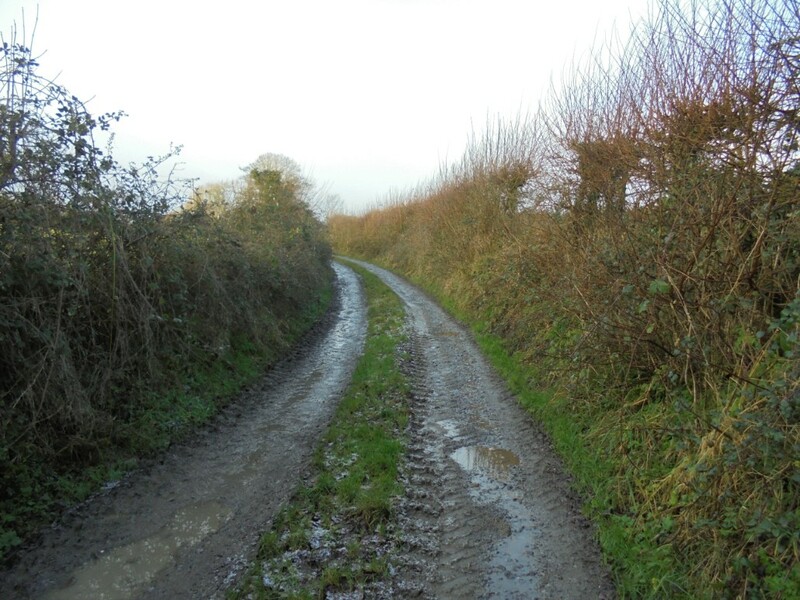 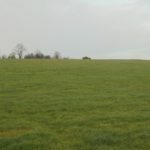 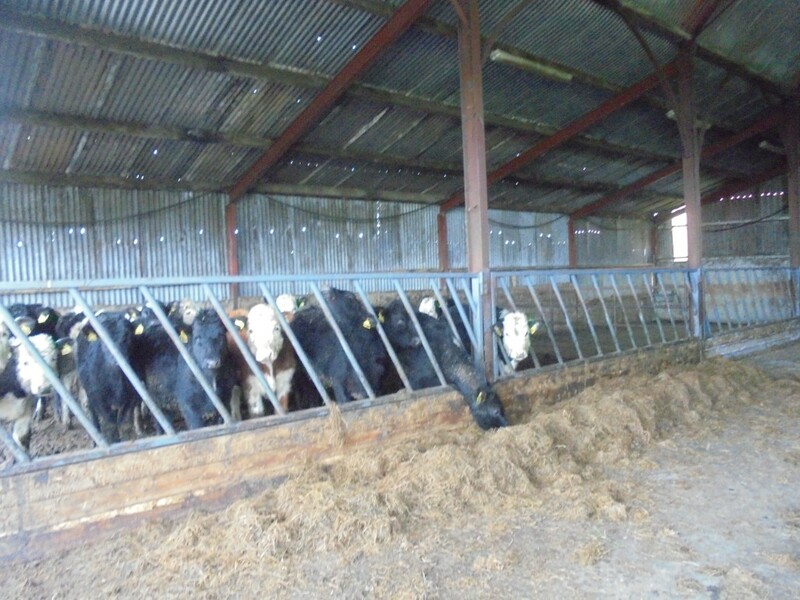 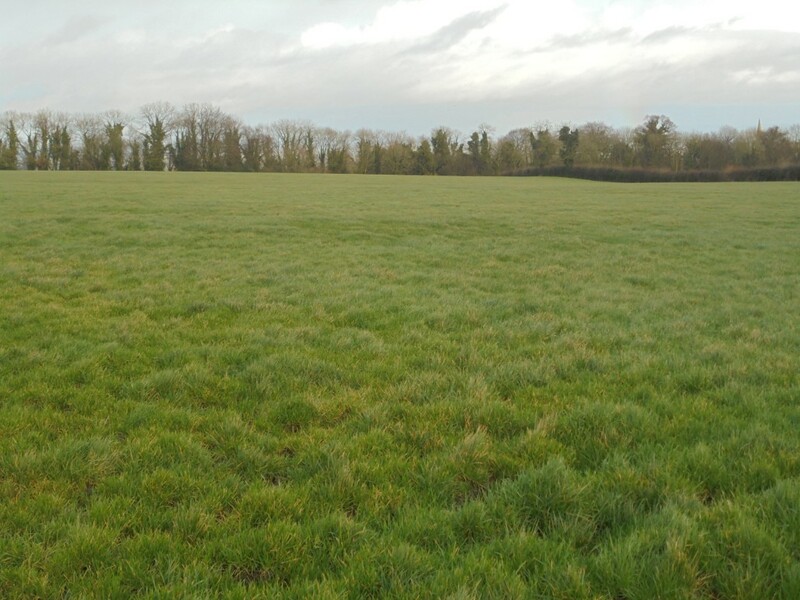 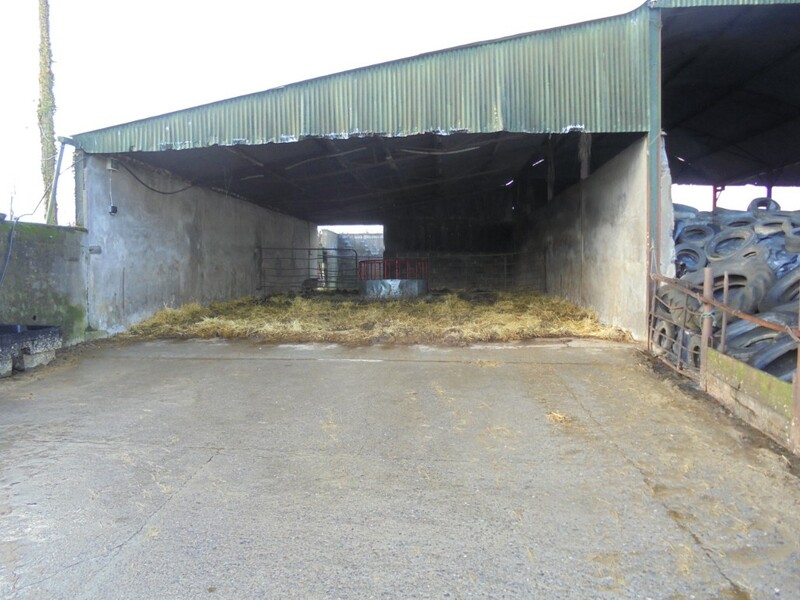 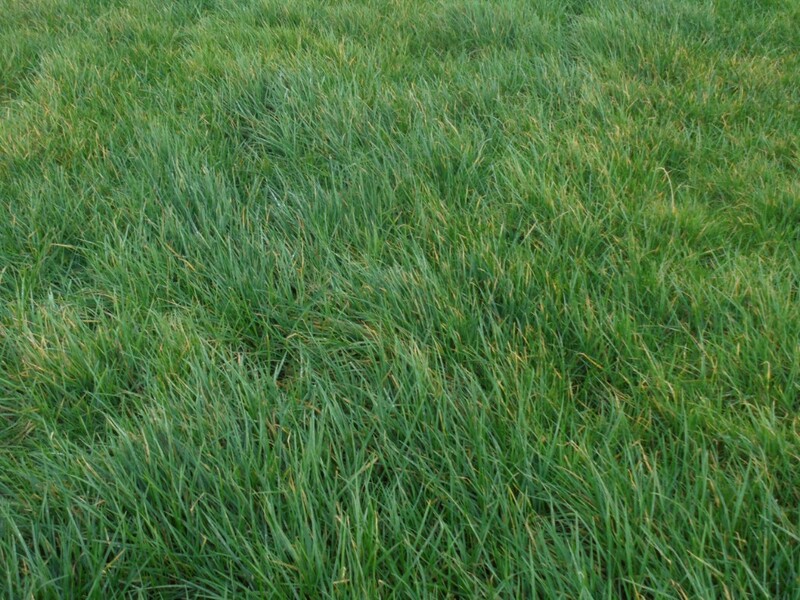 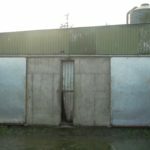 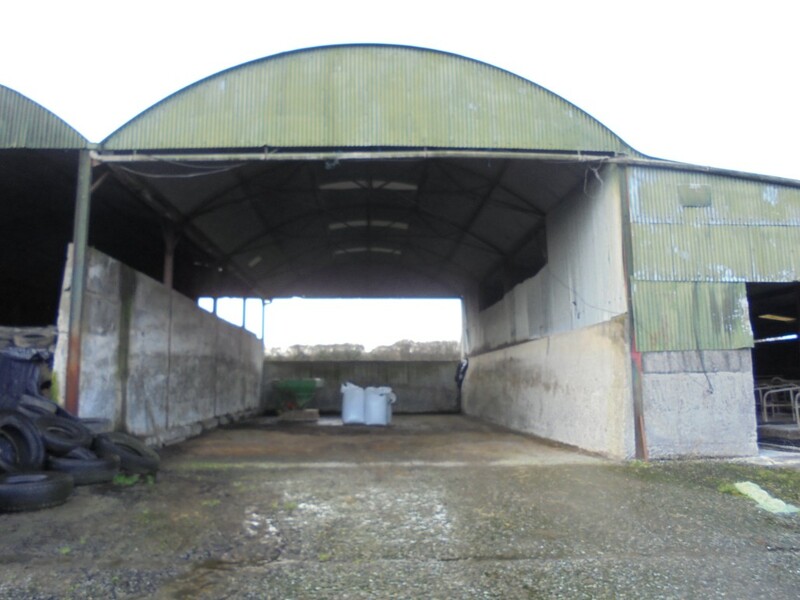 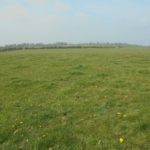 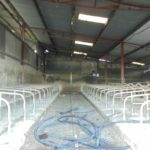 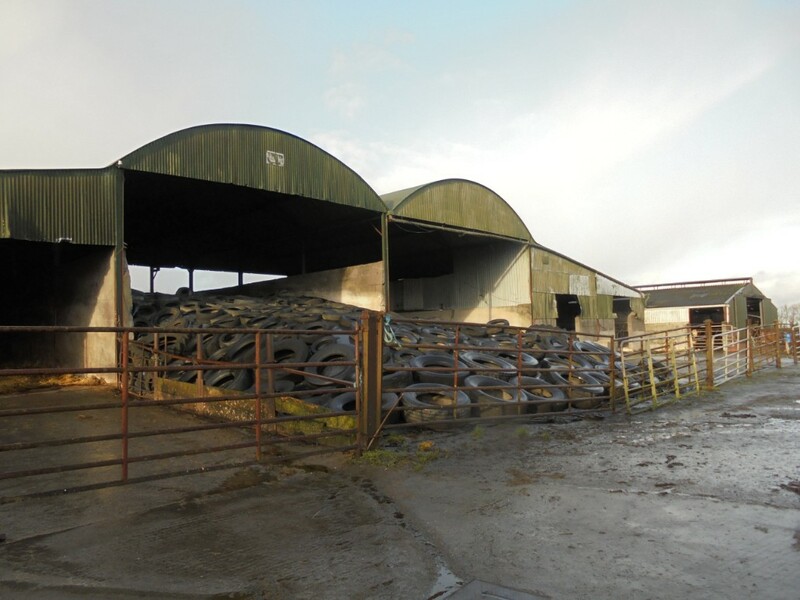 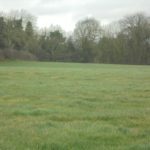 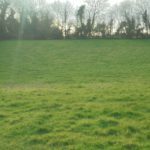 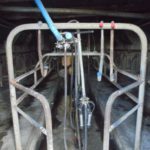 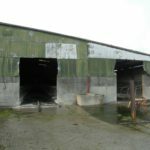 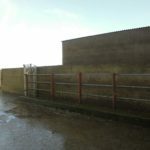 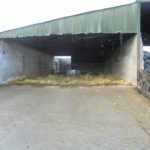 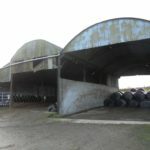 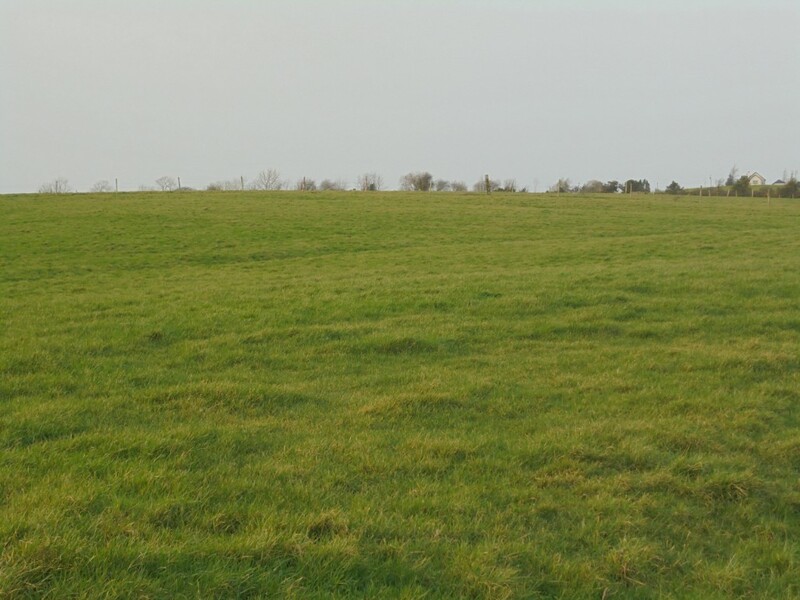 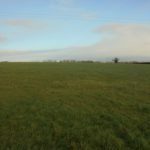 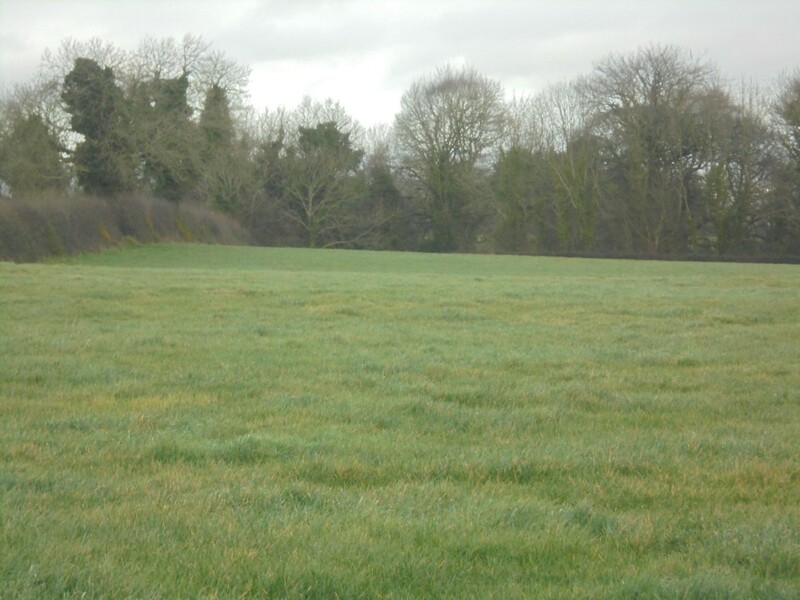 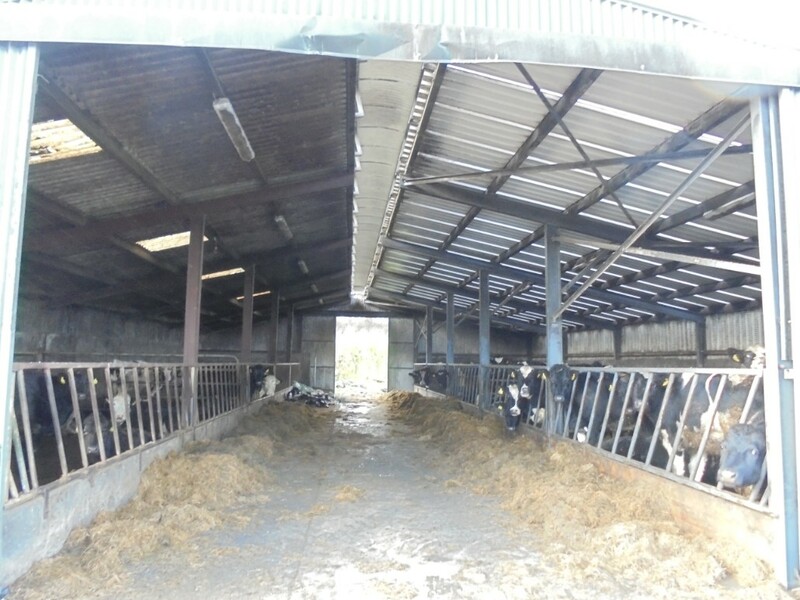 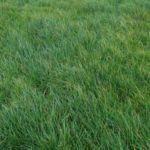 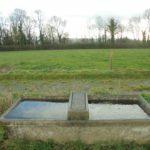 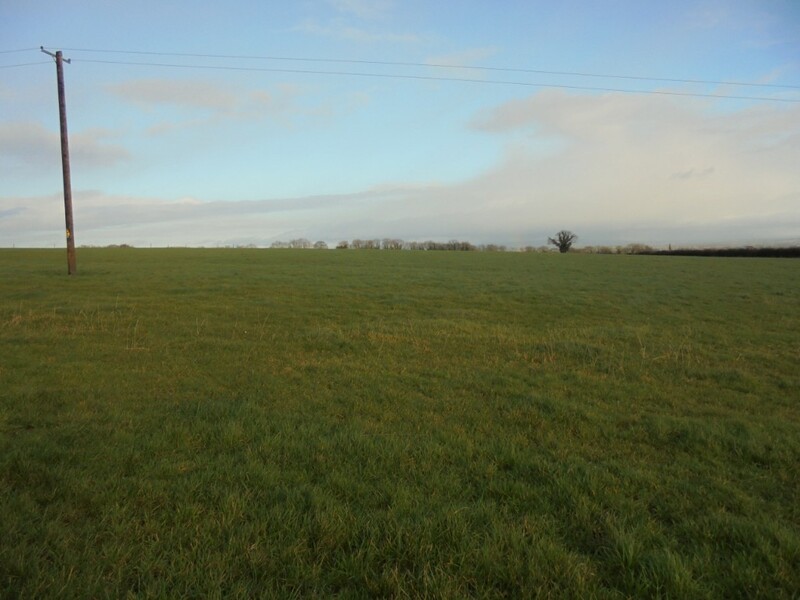 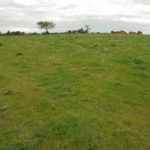 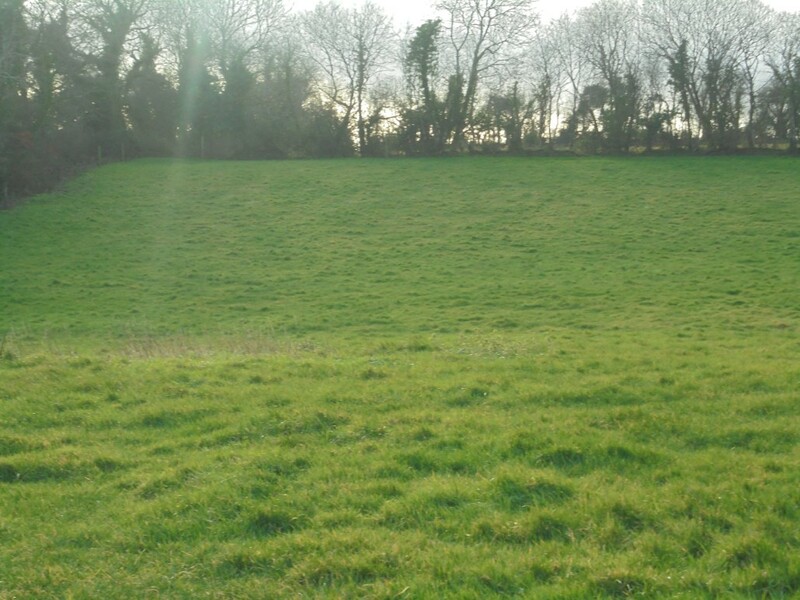 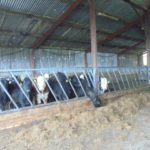 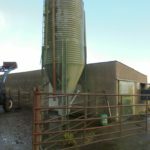 Lot 2: Ballinagall, Circa 52 Acres in one block top quality agricultural land suitable for grazing, hay or silage, water supply, cattle crush, with road frontage and access onto main Carlow Portlaoise road. 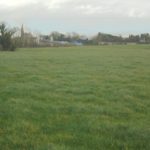 The lands are adjacent to Lot 1. 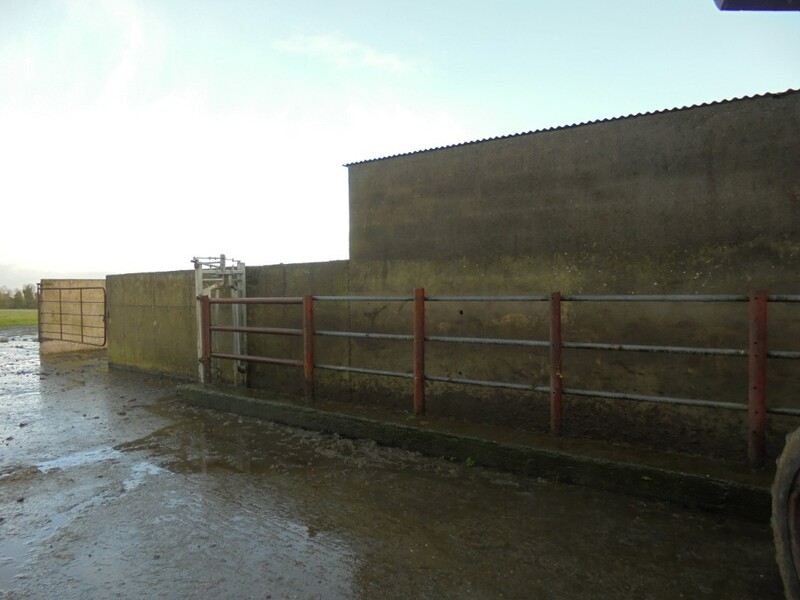 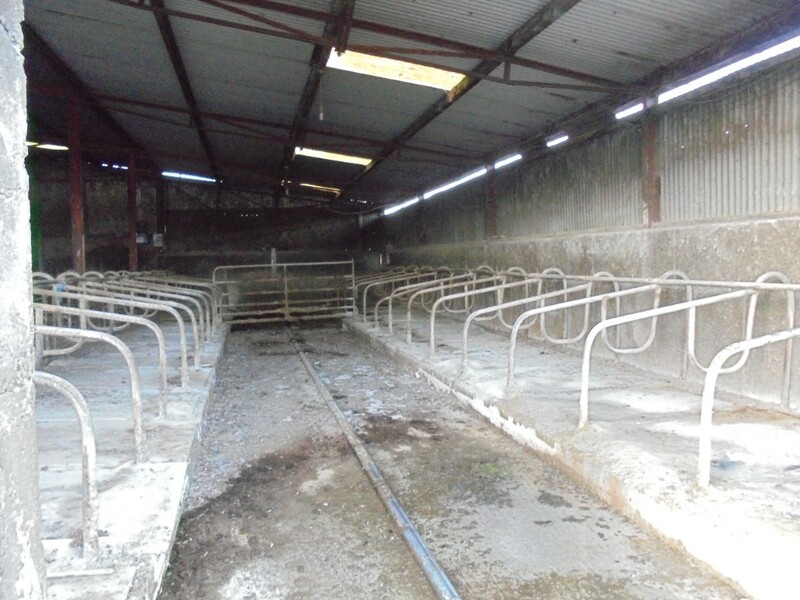 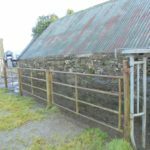 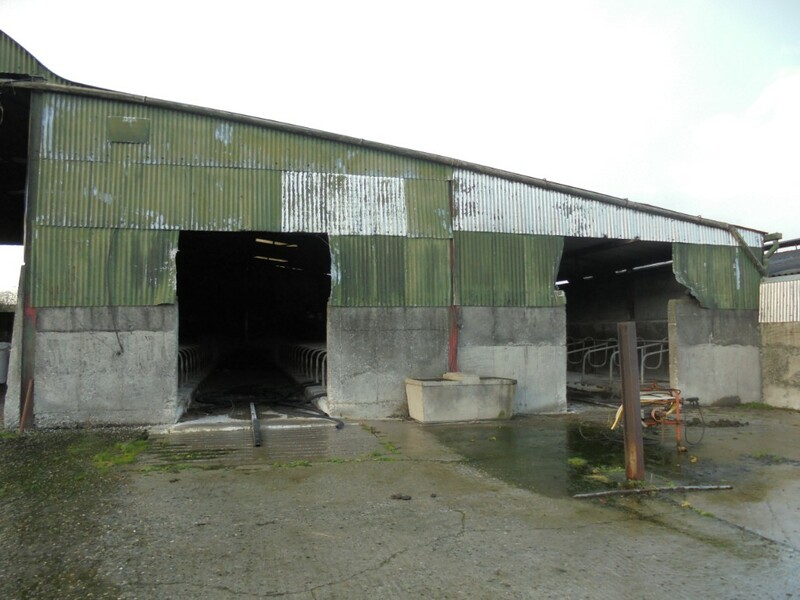 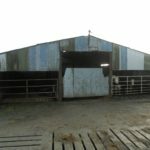 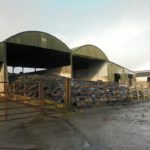 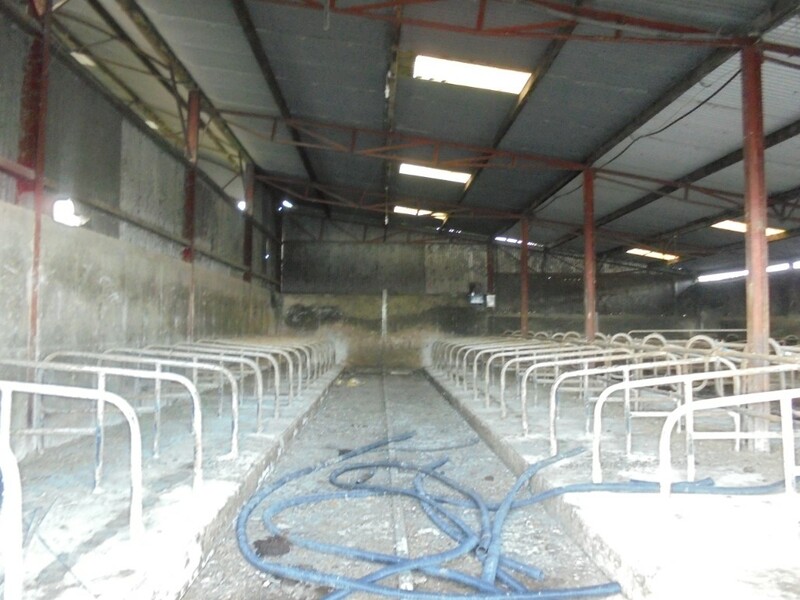 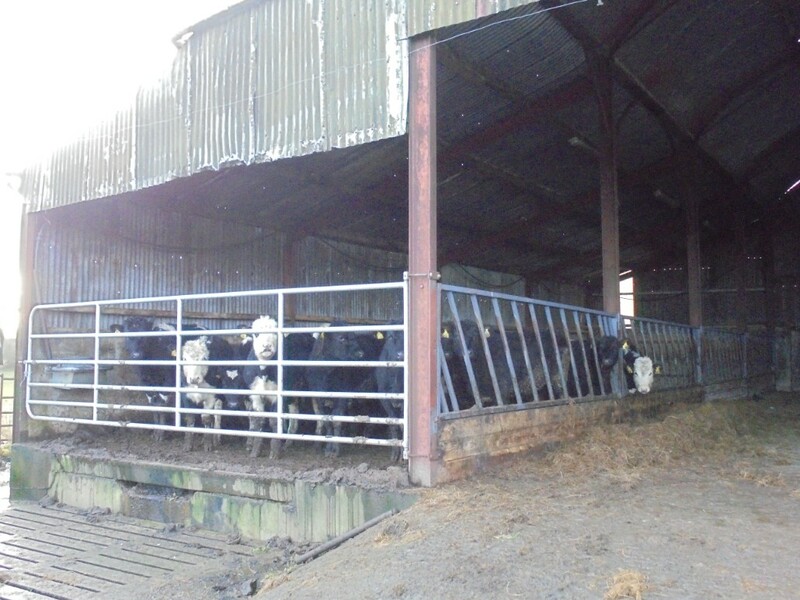 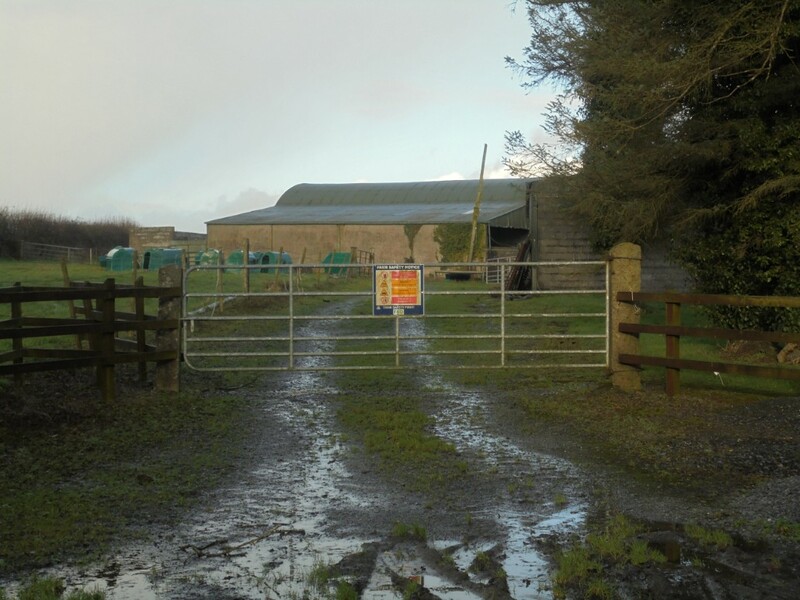 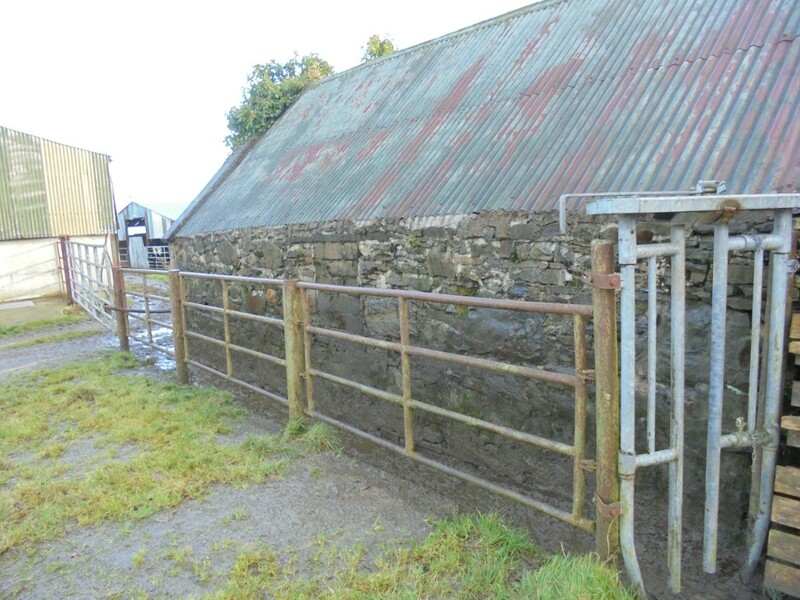 Lot 3: Tinnasragh, Circa 25 Acres in one block top quality prime agricultural land suitable for grazing, hay or silage, water supply, cattle crush. 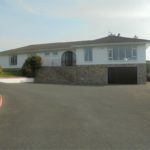 Situated approximately 3 miles from Lot 1 and Lot 2. 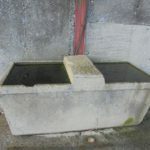 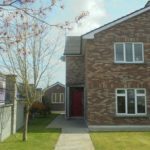 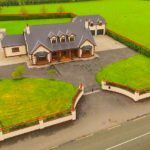 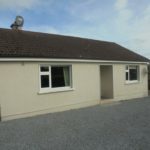 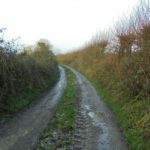 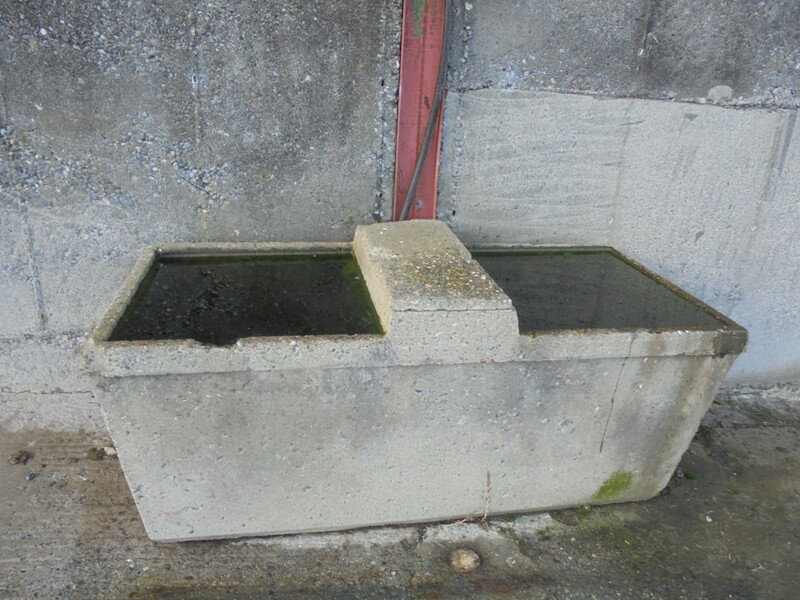 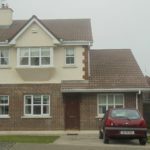 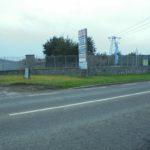 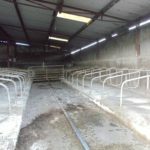 Situated approximately 4 miles Ballylinan, 6 Carlow town, 10 Athy, 20 Portlaoise. 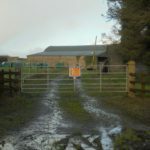 Maps available from Auctioneer on request. 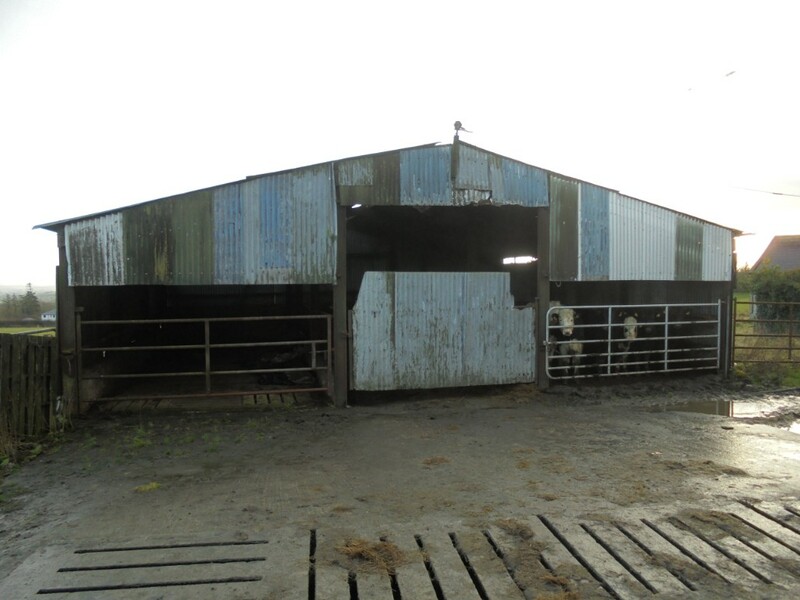 For Leasing by Public Auction on Friday the 16th February at 3pm. 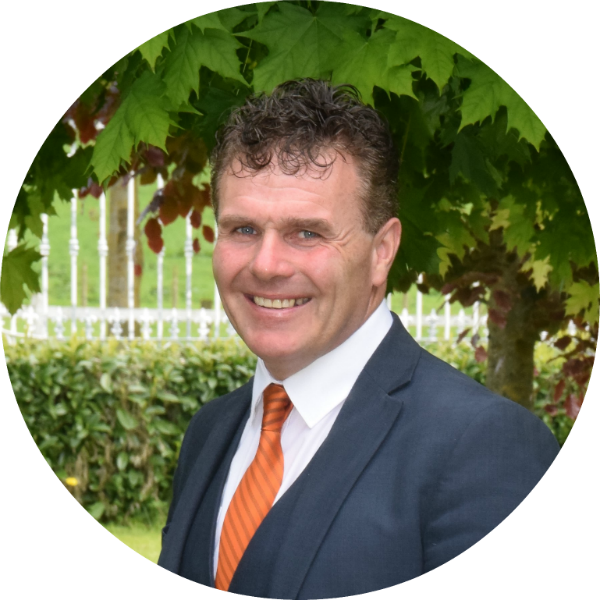 At The Auction Room Ballycomey House Castlecomer Co Kilkenny.